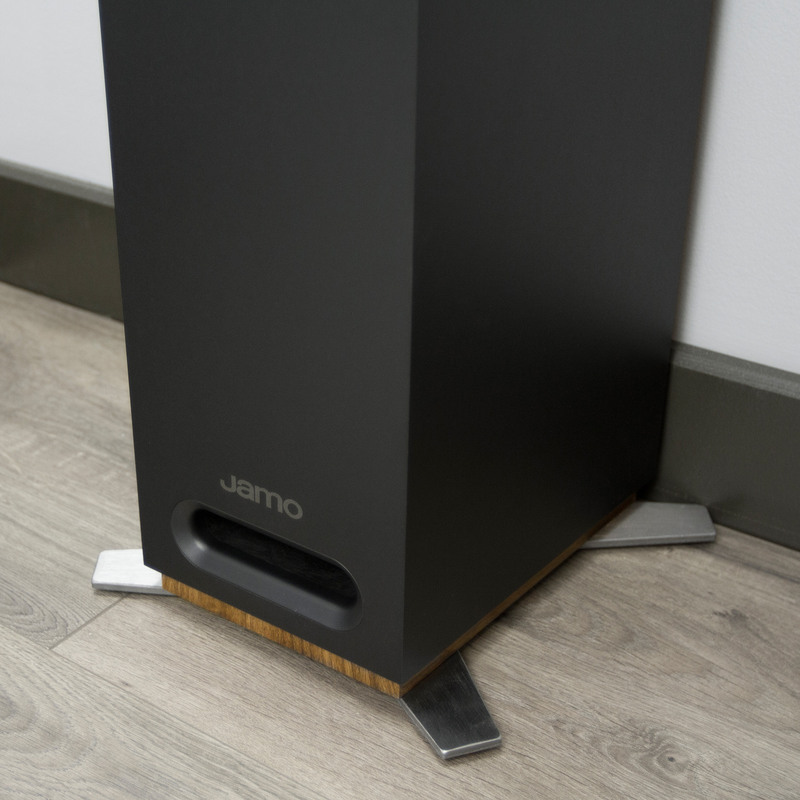 The S 809 is our Jamo Flagship Dolby Atmos® tower speaker. Three impressive 127mm (5") Aluminized Polyfiber Woofers and a 25mm (1") Soft Dome Tweeter deliver an amazing acoustic performance. 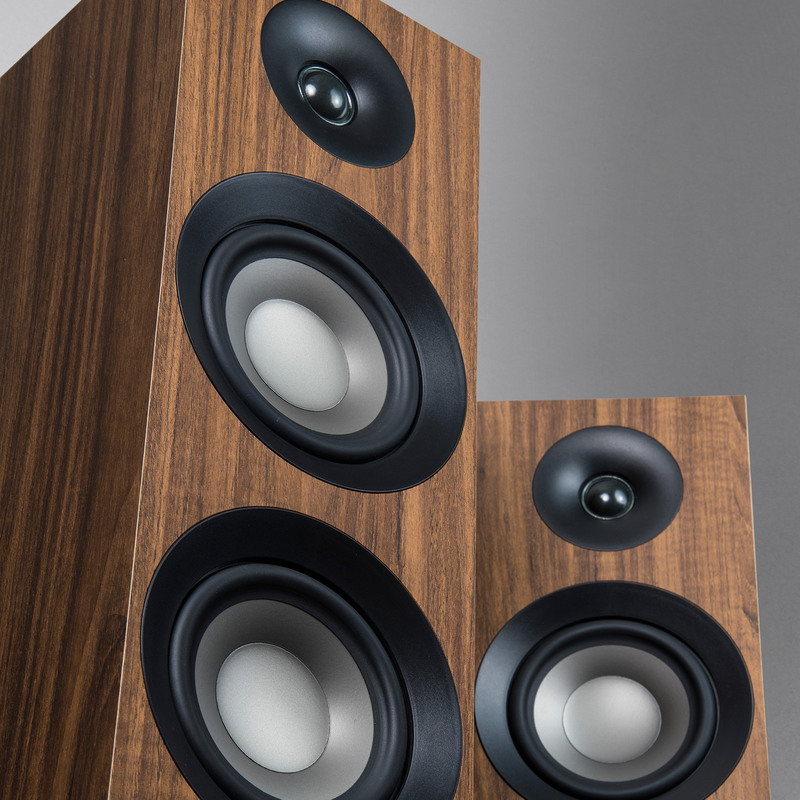 Each speaker includes a patent-pending connection points atop the cabinet for seamless integration of the S 8 ATM topper to deliver the overhead effect of Dolby Atmos. 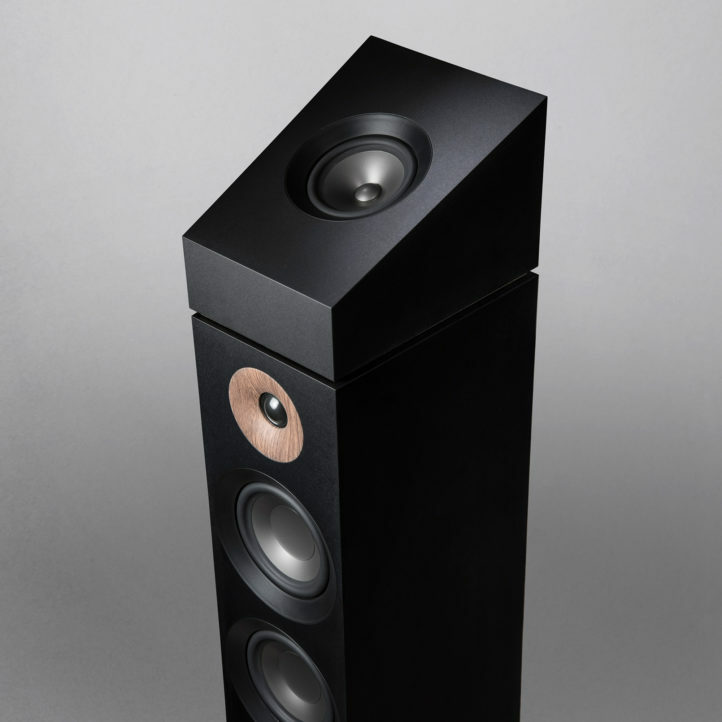 Front firing tube port improves low frequency extension while maximizing placement options. 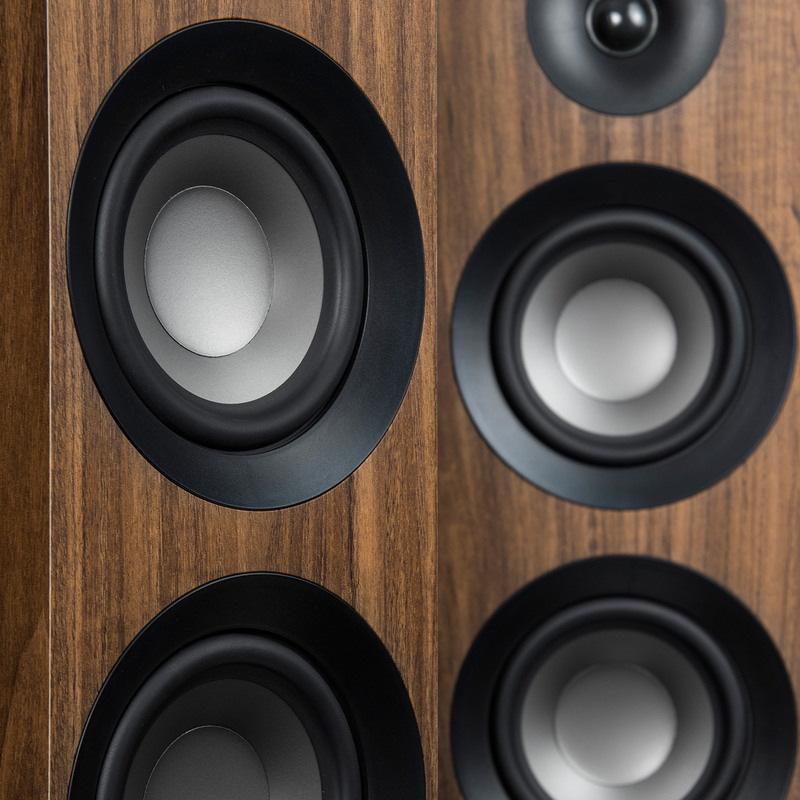 Fully magnetic grille for premium look and feel with wood accents that give a handcrafted, natural aesthetic. 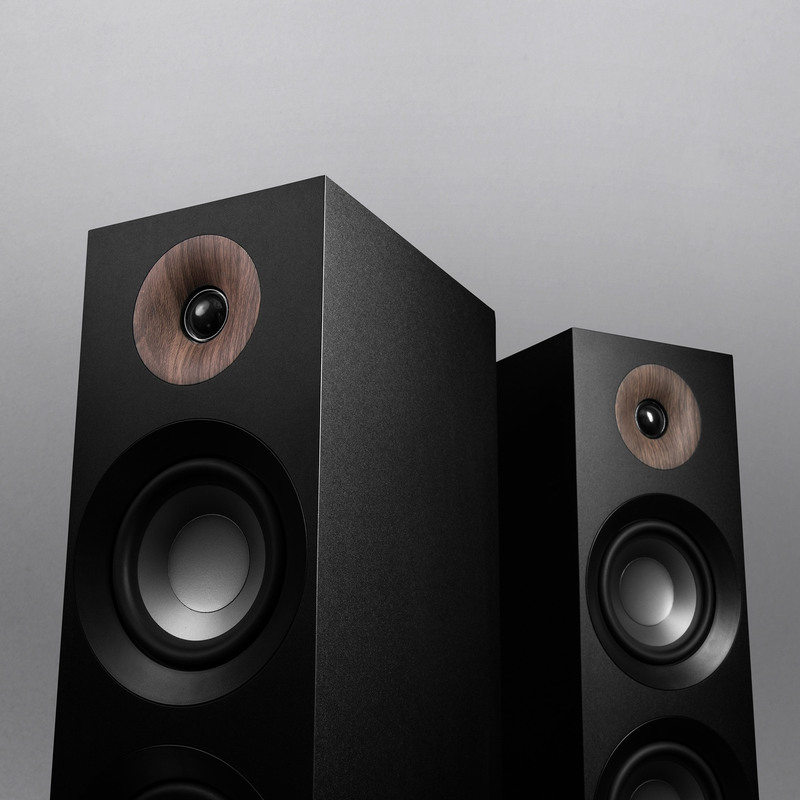 Do you have any questions about Jamo S 809 Floorstanding Speakers - Pair?